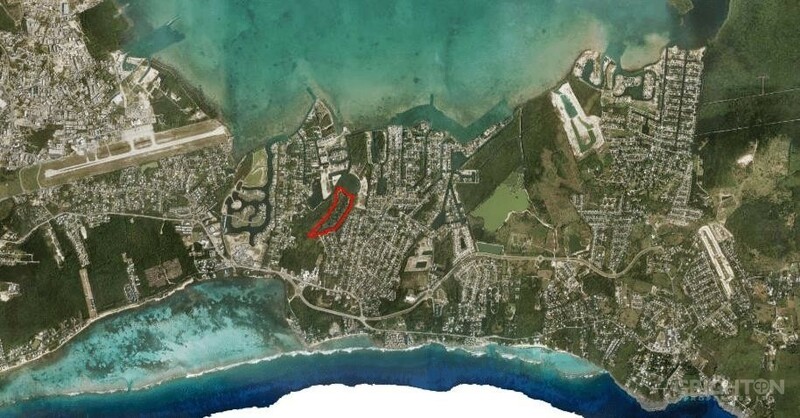 THE CHANNELS in Cayman - Crighton Properties Ltd.
For a better experience on Crighton Properties Style, update your browser. Nestled deep within the protective embrace of the famous North South, The Channels presents an offering of secluded canal-front home sites, perfect for the growing family or the downsizing empty-nester. 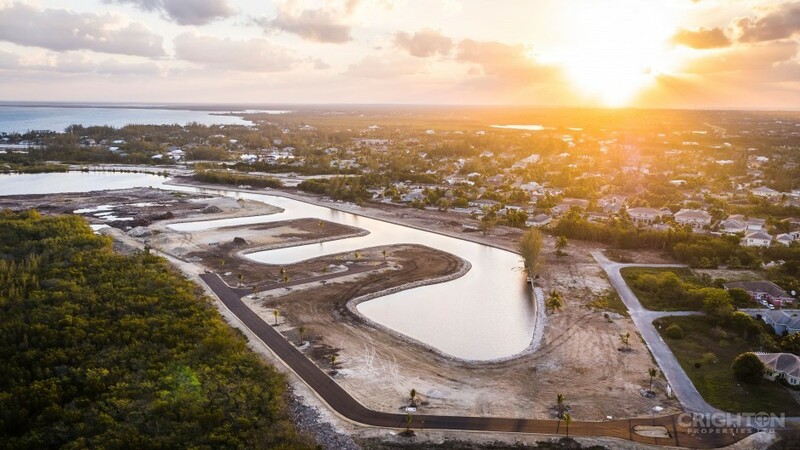 These lots represent an opportunity to dive into canal front living and a boating lifestyle, with amenities such as strong and enforced covenants, underground utilities and gated entries. *Lot sizes are estimated, pending final surveys. 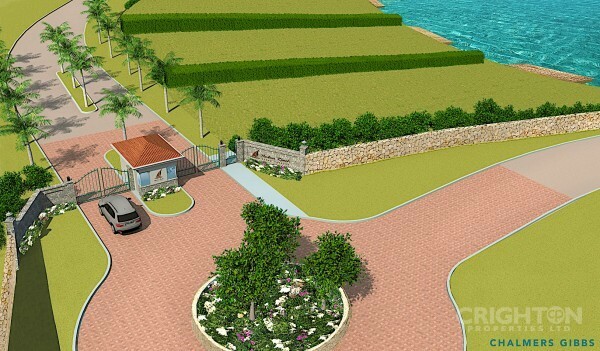 Since the early 1970's Crighton Properties Ltd has served the Cayman Islands with real estate expertise. As a company we have grown together, offering an extensive range of Cayman Islands real estate and attending to a diverse range of needs. At Crighton Properties, we specialize in Residential and Commercial Real Estate sales, Condominiums and Townhomes, as well as Property Development. 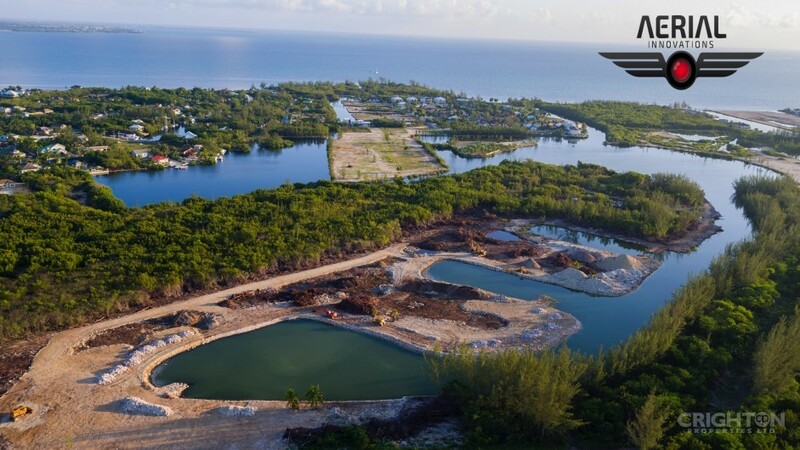 Crighton Properties offers a diverse selection of property listings in the Caribbean real estate market and is the exclusive agent for the following Cayman Islands real estate developments: Crystal Harbour, Lalique Pointe, The Cays at Rum Point and The Channels. Copyright © 2019 Crighton Properties, All rights reserved.